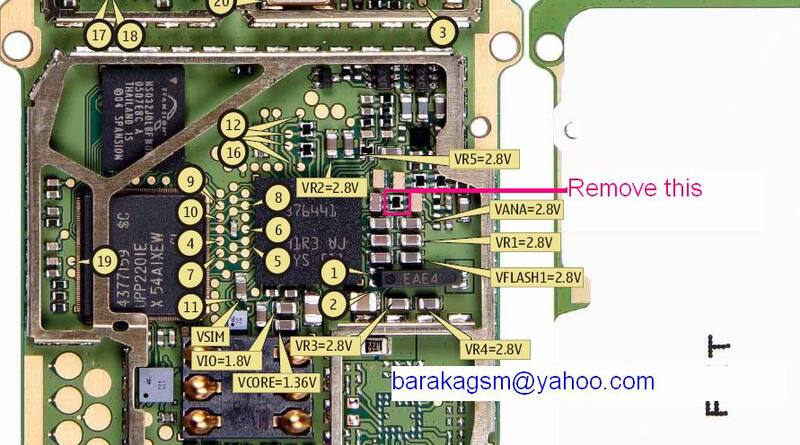 Local mode in Nokia 6030 usually caused by hardware problem. The problem usually caused by resistor or resistor in the power management circuit. 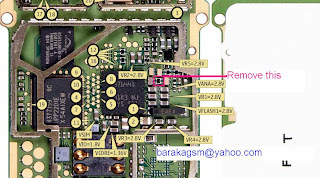 Here, mobile repair provide the Nokia 6030 local mode or test mode problem repair guide with easy picture help. You don't need a schematic diagram to find the part location because these pictures show you the part location that you have to remove.